When we adopted our son three years ago, our relationship with his birth mother was semi-open (letters, phone calls). Since then it has grown more open, and we're discussing a visit. Any advice? As your teen's thinking becomes more sophisticated, she'll want to know more about her adoption. 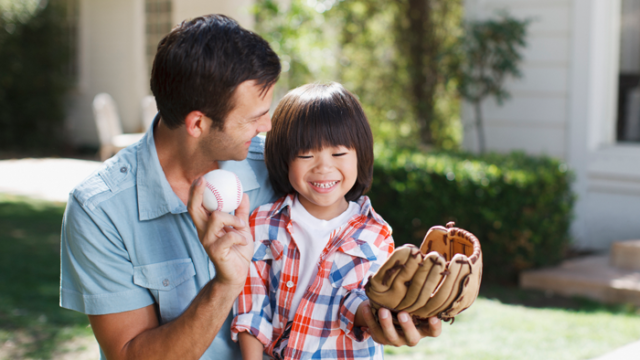 Here's how to tell your child the difficult facts about his adoption in positive, age-appropriate ways...and how to keep the conversation going. When you and your child look different, the world wants to know why.